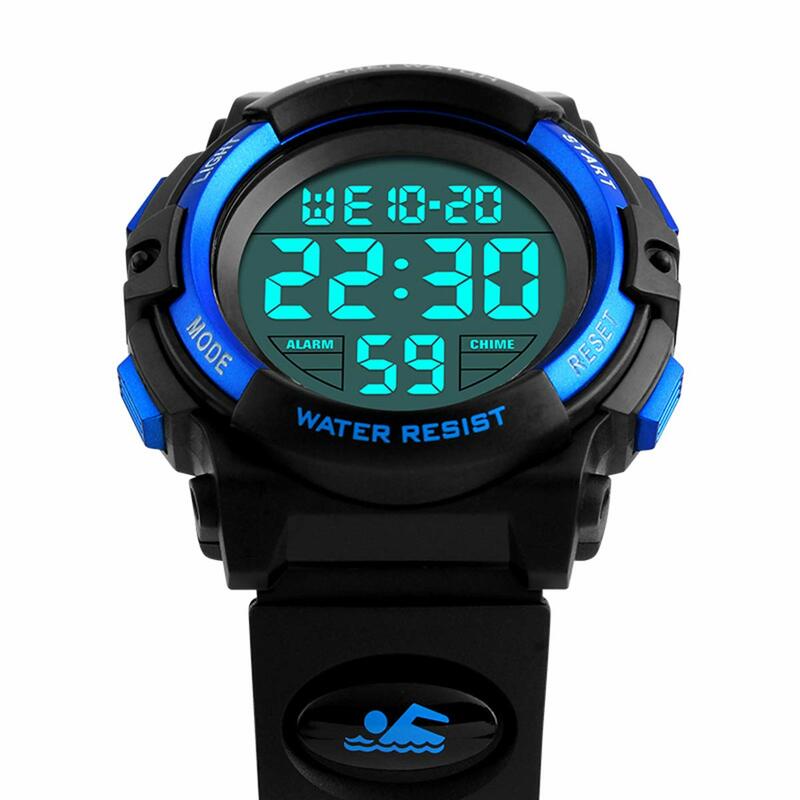 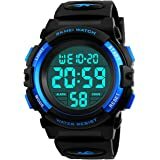 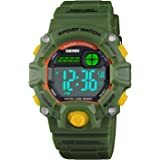 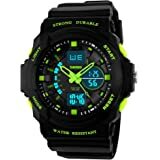 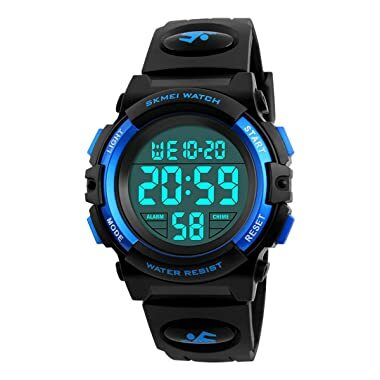 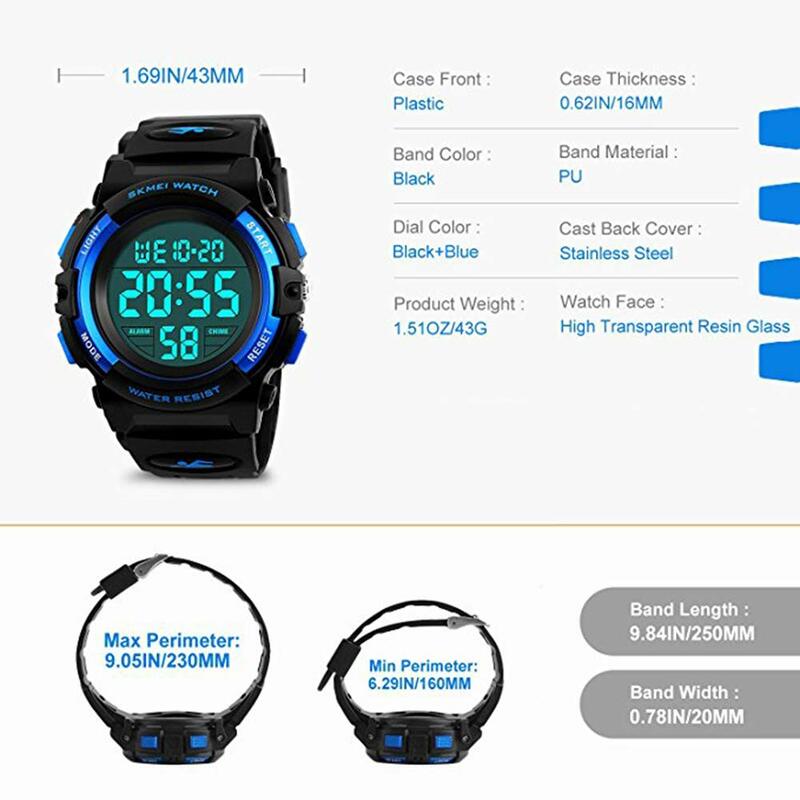 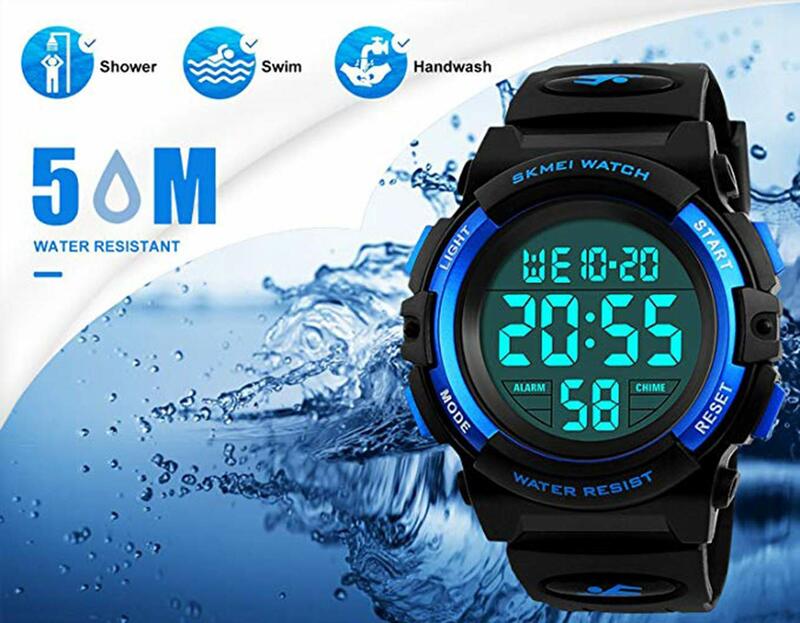 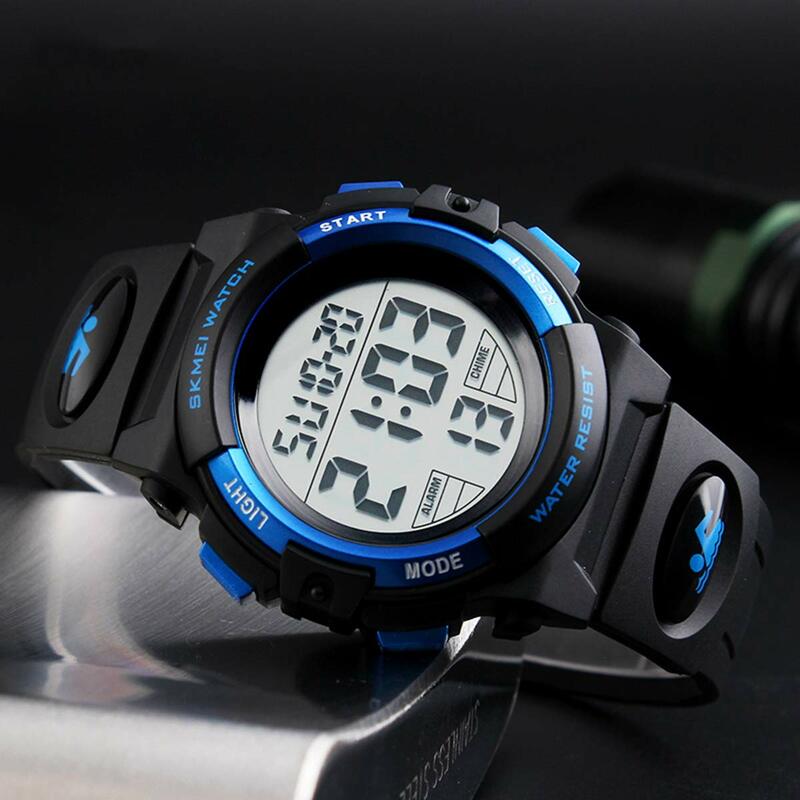 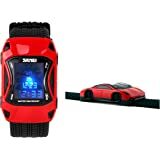 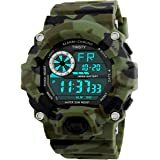 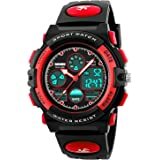 • ◆Multi-function kid digital watch: LED backlight, alarm, chronograph, stopwatch timer, these features make this boy's digital watch suitable for all kinds of indoor and outdoor sports. • ◆This is a versatile digital watch for children, the best choice for children, providing accurate and accurate timing for boys or girls. Blue sports watch time is very easy for children to read.